Join leading women in higher-education from the comfort of your own favorite work-space in an inspiring, reflective, and interactive virtual workshop (yes, even virtual meetings online can be interactive!) focused on personal and professional development. This workshop is dedicated to identifying the unique leadership barriers, habits, and behaviors that hold women back from rising and strategies for how to transform your skills to confidently achieve your goals. 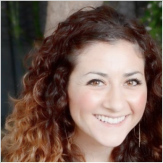 Dr. Lauren Carris is a learning design leader with over 15 years of experience in higher education settings. 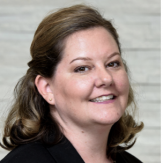 Currently, she leads the transformation of personalized learning design, at scale, at Western Governors University as the Director of Learning Experience and Design. There, she focuses on implementing a transformational Learning Design Methodology to support curriculum and assessment teams in the colleges throughout the program lifecycle. She leads design teams, creative content teams, content curation teams, and accessibility and universal design teams who support the evolution of our practice and process. Dr. Carris is a respected leader who excels at solution-driven interdisciplinary collaboration, talent development, and scalable change-leadership. She relies on the latest innovations and research in technology, learning science, user experience and design, accessibility, and industrial-organizational psychology to reimagine the definition of exceptional learning experiences and transform design practice. 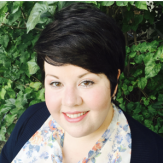 Kacey Thorne is the Director of Program Architecture at Western Governors University. She is responsible for setting strategy and vision for the design of program frameworks and curriculum maps that serve as the foundation on which all WGU programs are built. Thorne is passionate about competency-based education and creating programs that facilitate open loop learning, leverage prior learning, and allow for personalized pathways. She began her career in education 15 years ago as a Health Science and CTE classroom teacher for both secondary and post-secondary students. Dr. Mollie Nordgren is an Academic Program Director in the College of Health Professions at WGU. She is responsible for leading disaggregated program teams to achieve the best outcomes for students. Dr. Nordgren has a passion for educational innovation and technology. She has successfully utilized simulation and other innovative teaching modalities to improve student performance and satisfaction in challenging courses. Her background as a nurse and clinical educator brings a unique perspective to higher education. Dr. Nordgren has a PhD in Nursing Education and Administration and she has been at WGU for three years, where she has served in various curricular positions. 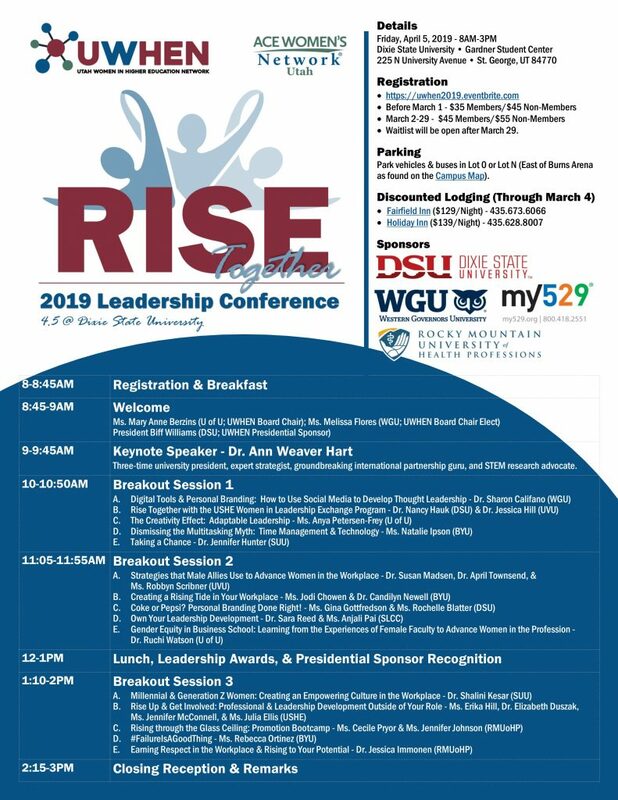 The Utah Women in Higher Education Network is pleased to announce registration is open for the second of three Fall Events. Have you ever wanted a mentor but don’t know how to make that happen? Or have you ever wanted to share your experience and expertise in a meaningful way? We are not only going to help you understand what a mentoring relationship can be, but we will also put it into action. Whether you come to this session wanting to find a mentor or looking to mentor a budding professional, you will leave satisfied. We are seeking up to 40 women (20 mentors and 20 mentees) from various backgrounds across higher education to help us pilot a UWHEN mentoring program. During the session, we will “speed match” you with a mentor or mentee, we will provide you with mentorship training, and we will ask you to schedule future mentoring sessions as your schedule allows. We will provide suggested topics to discuss at each session, as well as an optional check-in call with our facilitators to help you with the process. UWHEN. Let’s take this moment and make it a movement. Identify yourself as a mentor or a mentee. Registration is limited. Workshop attendance is a requirement in order to match mentors and mentees. Register as a MENTEE if you are desiring to build a relationship with someone further along in their career that can guide you and give you advice. Register as a MENTOR if you are interested in providing guidance and advice to a budding professional. If filled, register on the WAIT-LIST. If a spot becomes available we will contact you. If unable to attend please NOTIFY us beforehand so we can give your spot to someone on the wait-list. What will YOU propose? Submit Your Presentation Proposal by 1.12.18! 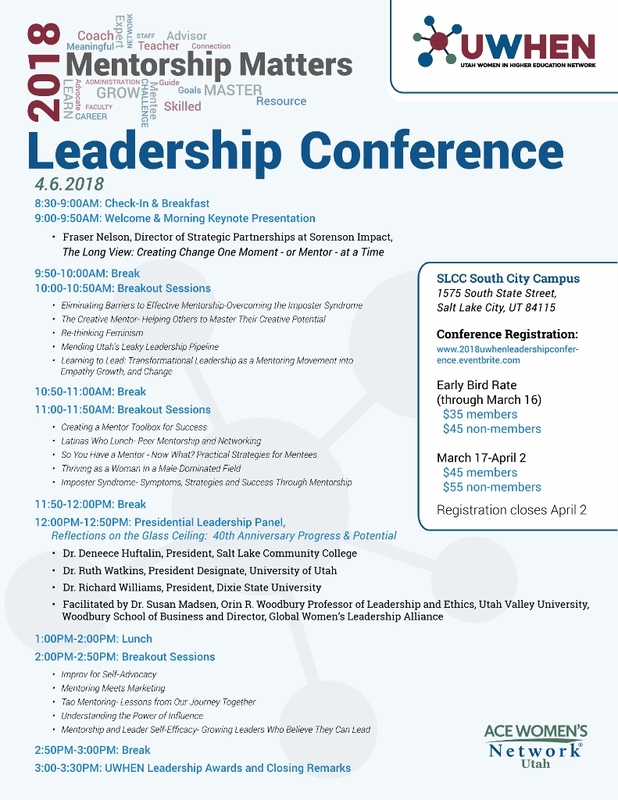 UWHEN is accepting presentation proposals for the 2018 Leadership Conference, which will be held at Salt Lake Community College (South City Campus) on Friday, April 6, 2018. Our theme is Mentorship Matters and we’ve provided below some topics to spark your ideas (and you’re welcomed to use these, too!). Submit your proposal by Friday, January 12, 2018. See the proposal submission link for details: https://rmuohp.qualtrics.com/jfe/form/SV_8qvPEUIjROx98xL. For assistance or questions, contact UWHEN at info@uwhen.org. Mentor Mystery: What Qualities Should I Seek in a Mentor? Mentoring Measurement: How Do You Measure the Impact of Mentoring in the Workplace?